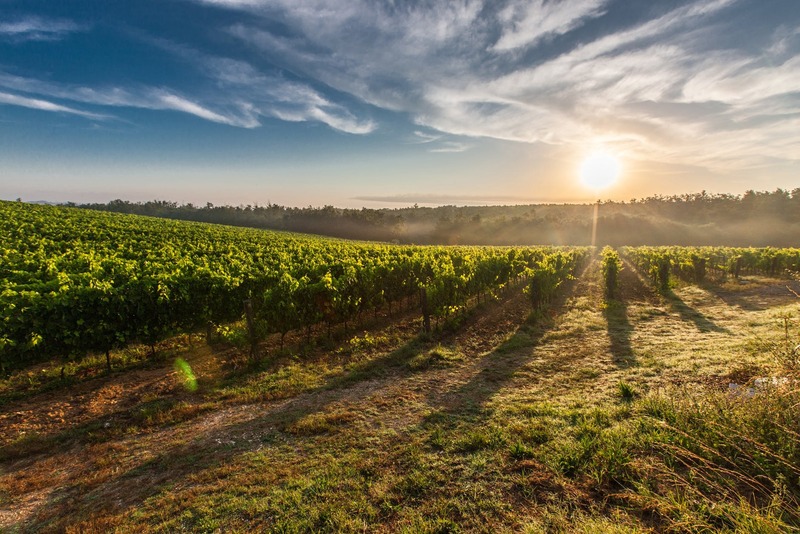 Orin Swift Cellars Was Founded By David Swift Phinney in 1998 And Has Taken Over The World Ever Since.vKnown For Their Expert Winemaking And Artistic Wine Labels, Orin Swift Cellars Went From Two Labels To Twelve Award-Winning Wines In Just 21 Harvest Seasons. 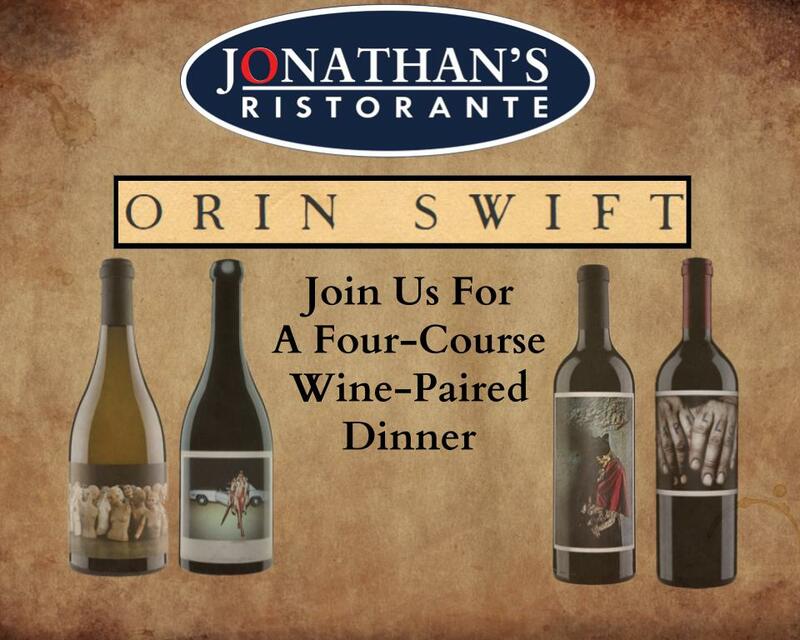 Jonathan’s Ristorante Is Proud To Host This Prestigious Tasting Event With Four Of Their Most Famous Wines. 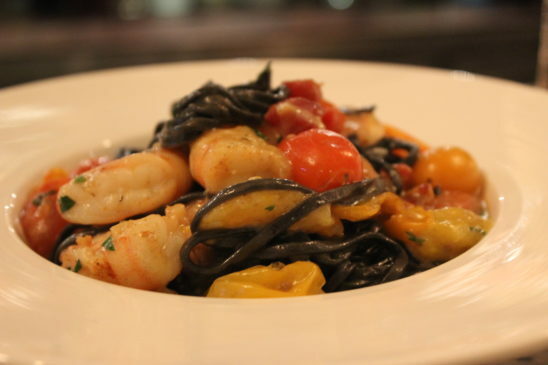 Many restaurants offer a structured prix fixe menu. 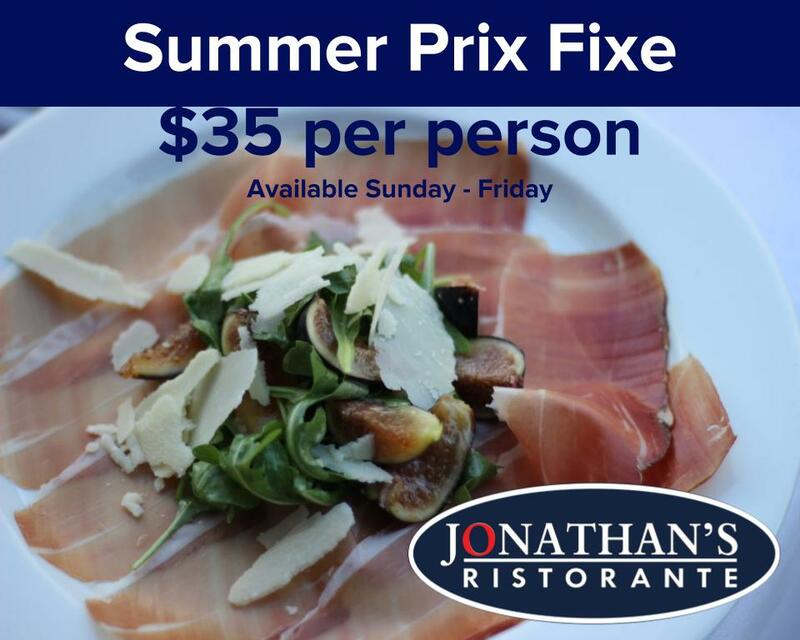 Prix fixe, which translates to fixed price, is a French term which refers to a menu with pre-selected dishes at a set price. At Jonathan’s Ristorante, our restaurant in Huntington offers a prix fixe menu perfect for a lavish yet affordable night out. 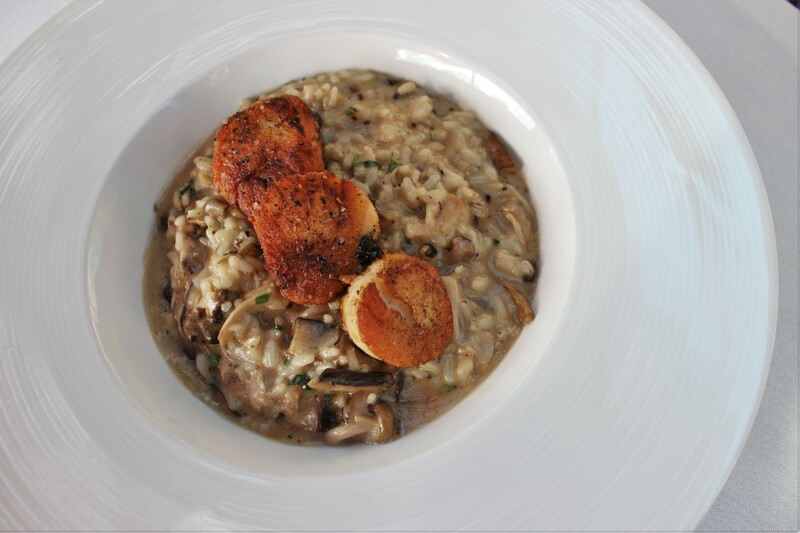 Additionally, we have an extensive a la carte menu available as well. 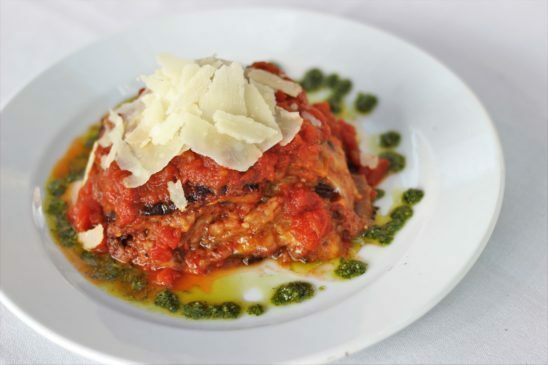 Visit our website and check out our prix fixe menu online today! 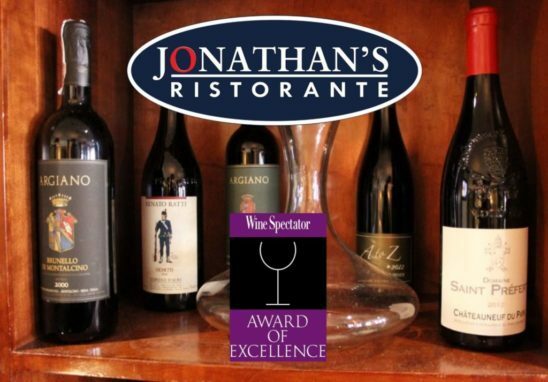 What Does It Mean To Be Awarded Wine Spectator’s Award Of Excellence? 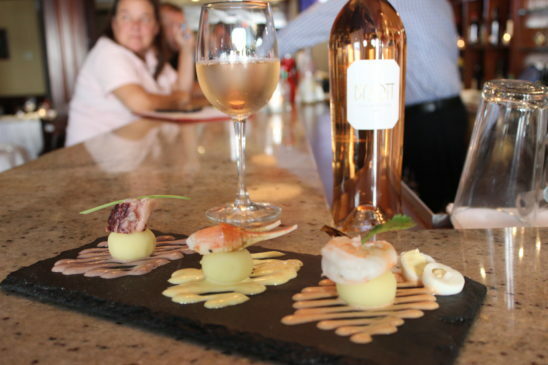 It’s always a great achievement for a restaurant to win an award. 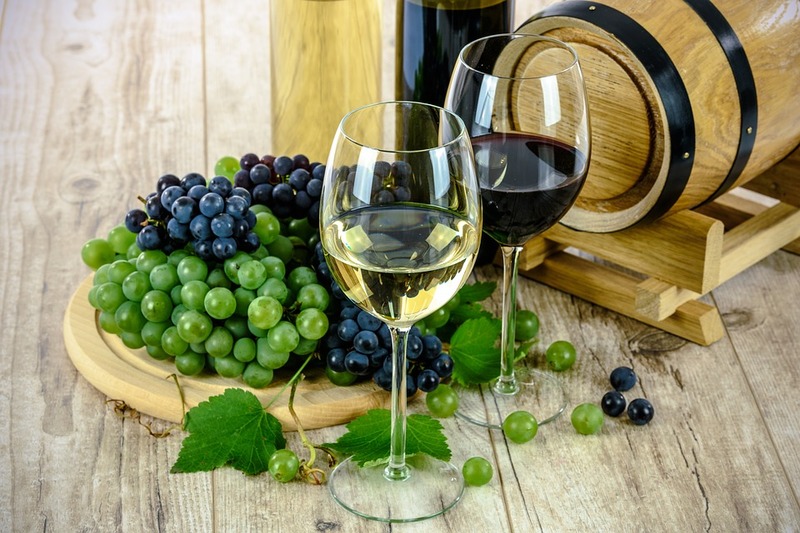 And while it is a great honor, no matter what the accolade, the Wine Spectator’s Award of Excellence is a particularly esteemed one. For this reason, restaurants who receive this award are held at a high level of prestige. Jonathan’s Ristorante, a wine bar in Huntington, is a proud winner of the Wine Spectator’s Award of Excellence. Given that, This recognition is important to us as it showcases our ceaseless attention to quality and detail.